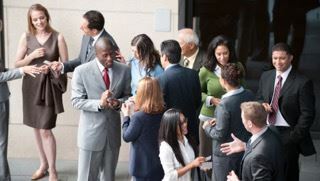 We’re excited to invite you to the ATD Greater Philadelphia Chapter networking extravaganza! Join us at Dave & Buster’s Plymouth Meeting for some great networking opportunities. We look forward to seeing you at this unique opportunity to meet and greet your next network connection or reconnecting with old friends!